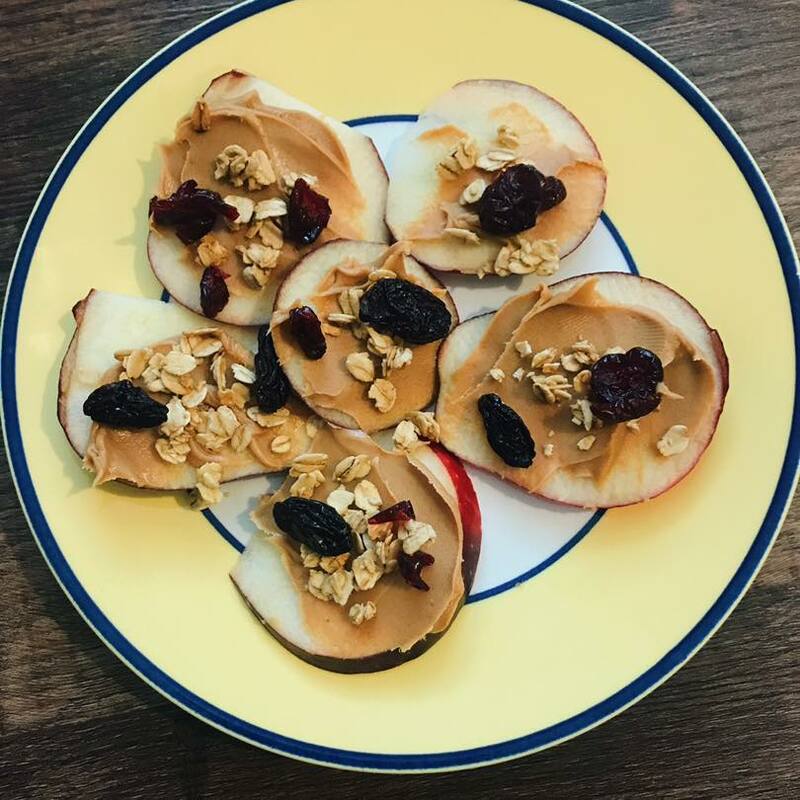 This entry was posted in Nutrition, Recipes and tagged clean eating, gluten free, gluten free meal idea, snack idea on April 19, 2018 by danielle. 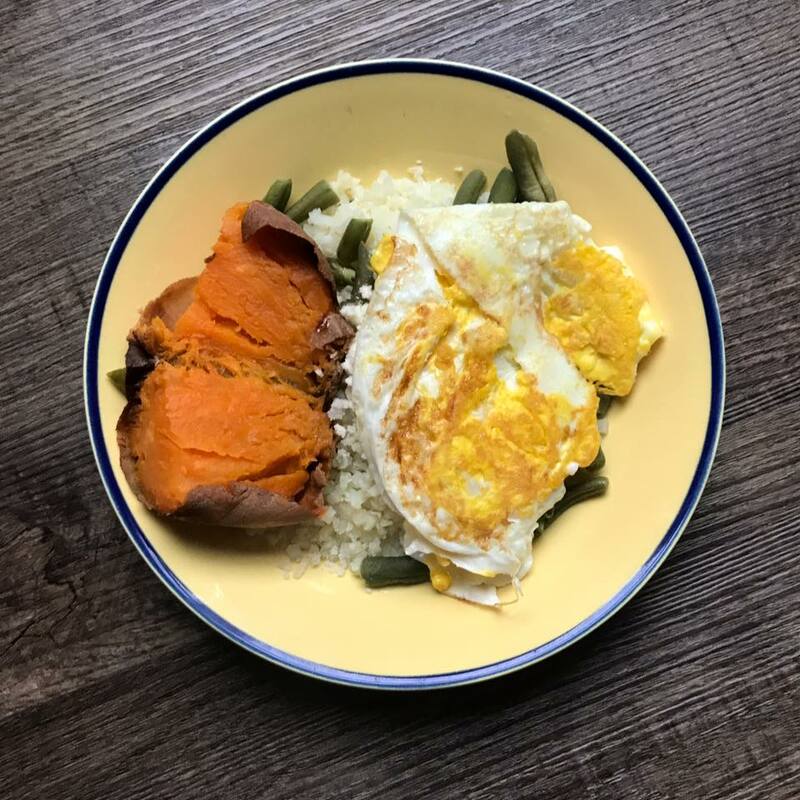 This entry was posted in Nutrition and tagged clean eating, gluten free, health coach, healthy on March 19, 2018 by danielle. 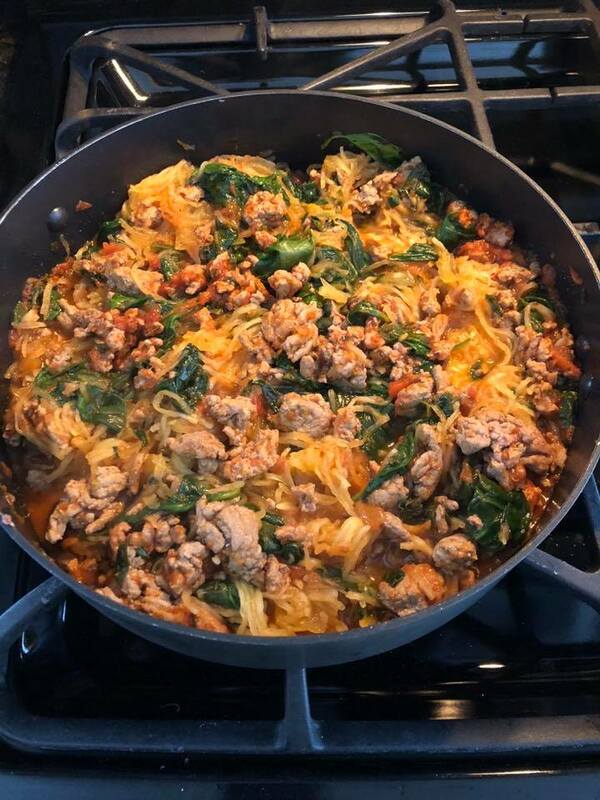 ALL the veggies!!! 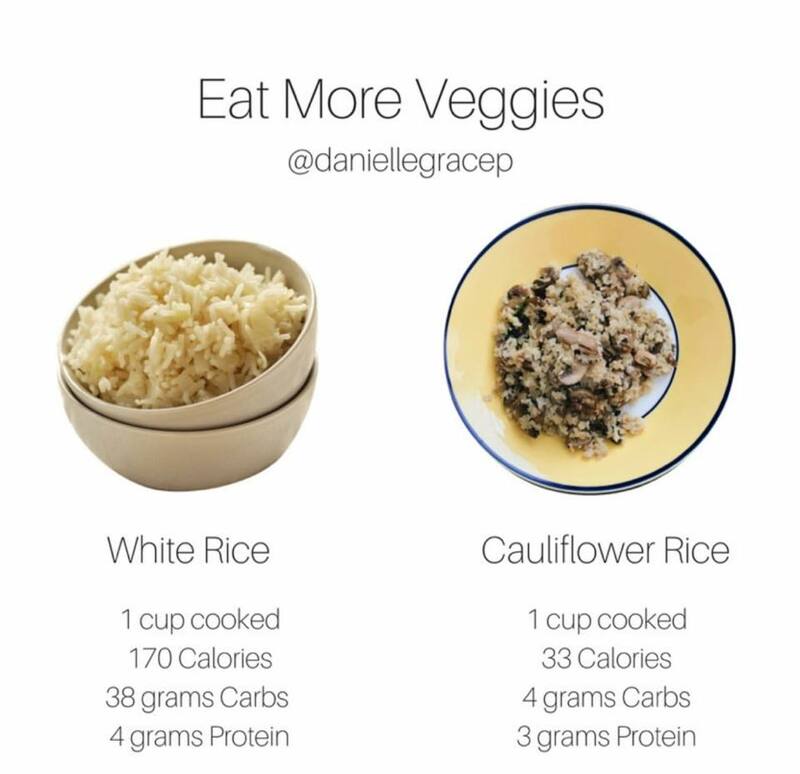 I’m not a huge veggie fan but when done right I’ll work them in to my week! 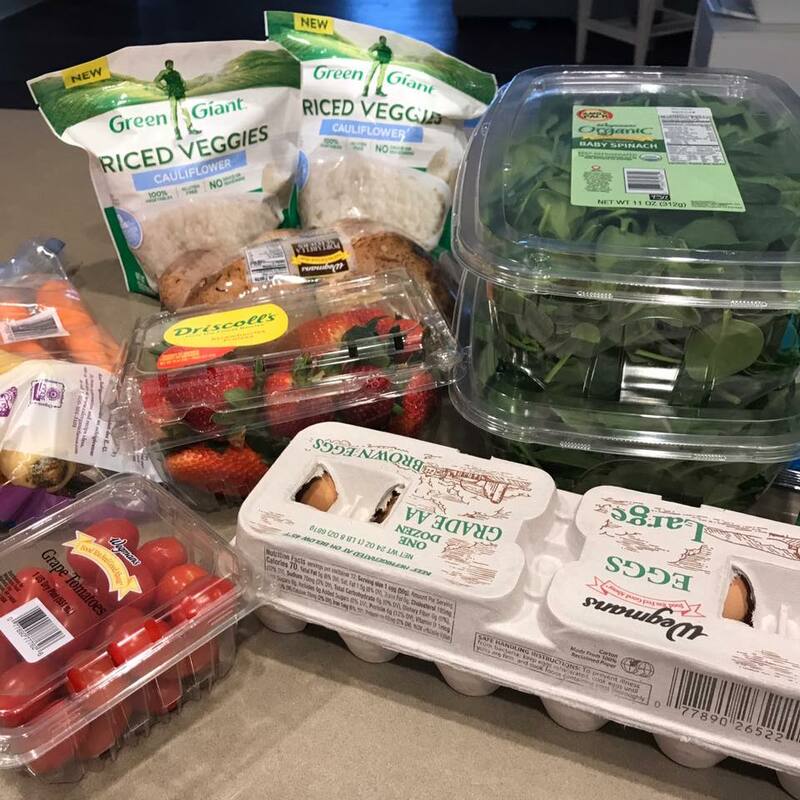 This entry was posted in Nutrition and tagged clean eating, gluten free, vegetables on March 15, 2018 by danielle.